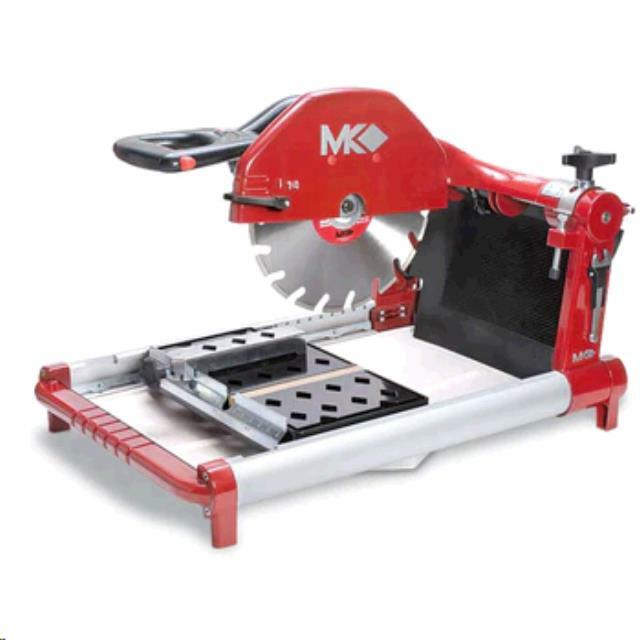 Rental rate includes saw, stand for saw, 50' extension cord and diamond blade (normal wear). Max. Material Size: 8" x 8" x 16"
* Please call us with any questions you may hav about our saw bx paver/brick 14 inch rentals in Wayzata MN and the Western suburbs of Minneapolis.